D- Paleo Chili topped with guacamole- this chili was SO good! 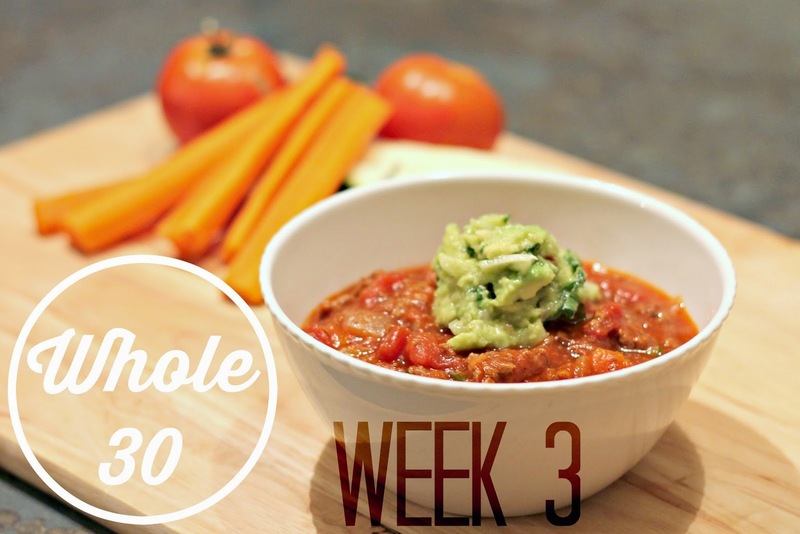 New follower of your blog - I just started the Whole 30. On day 3. Congrats for making it halfway there. I am so ready to get there!! Mmm that paleo chili recipe is my go to chili recipe. It's delicious! Congrats on making it this far through your challenge!